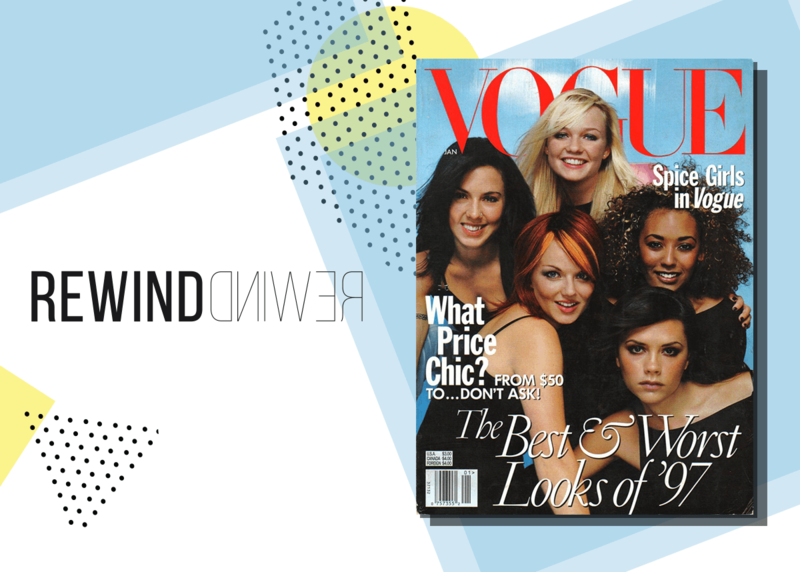 Whether you aspired to be Posh, Baby, Scary, Sporty or Ginger Spice, the long-awaited official Spice Girl movie, Spice World, would have had you dancing with joy. Back in the days when cameos were cool, the film boasts a wealth of celebrity stars, including Elvis Costello, Elton John and Jennifer Saunders, and depicts a series of fictional events leading up to a major concert at London's Royal Albert Hall. Including songs, surreal dream sequences and plenty of gags, the film was a fitting tribute, not just to the Spice Girls, but British pop culture in general, grossing over $100 million globally, as people of the world literally spiced up their lives.